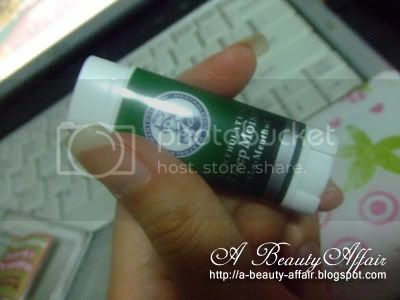 I have always been a fan of Mentholatum lipbalms ever since I tried their Mentholatum B New Lip Pure Lipbalm. I'll have dry, peeling lips that sometimes would result in a bloody mess when it just gets too drying and the skin tears. And boy does it hurts when a tear/cut occurs but Mentholatum's lipbalm saved my lips! It's really no surprise as to why its the NUMBER ONE selling lipbalm brand in Japan. Therefore, when I realized that their Mogitate Kajitsu & Deep Moist range was to be launched in Singapore. I got really excited in wanting to try them out. What is so unique about these Mogitate Kajitsu lipbalms? Well,they are made with fresh fruit juice!! How interesting. And they contain essential minerals and vitamins sjuch as Squalene, Grape Seed Oil, Vit A & E which are beneficial to the lips and body. Honey, one of the key ingredients, heals and renews chapped lips. Thanks to The.Sample.Store & Mentholatum, I was given yummy Mogitate Strawberry, Lemon & Lime and Orange & Mango to try. Firstly, the fruity scent is light and subtle unlike some lip balms that give out an overwhelming artificial scent. The sweet delicious scent made me feel like gobbling the lipbalm whole though. It's texture was just right; moisturizing enough but not overly oily. This is yet another great product from Mentholatum that has never failed me. 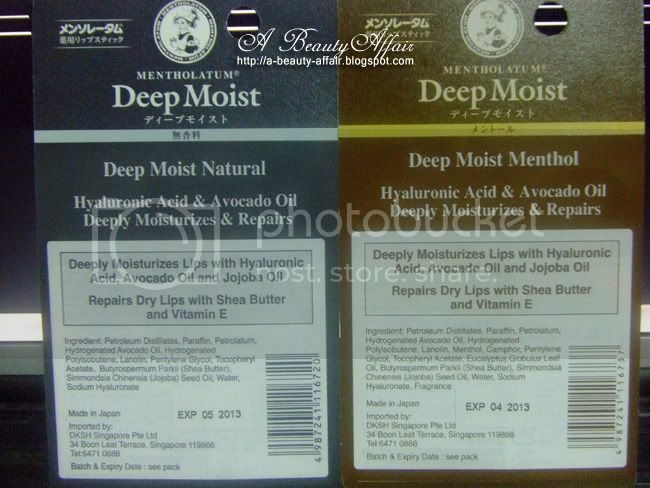 The Deep Moist range comes in two types; Deep Moist Natural and Deep Moist Menthol. It gives you a choice to opt for the menthol if you prefer a slight cool feel. Otherwise, stick to the natural one. The Deep Moist range contain Hyaluronic Acid which is a moisture-locking ingredient. Did you know that it can hold 1000x its weight in water or 6 litres of water with just 1g! While Shea butter heals the skin and Jojoba oil gives all day hydration to the lips. What is different about the Deep Moist range is its oval-shaped packaging which allows application to be hassle-free as it fits the corner of the mouth easily. Like its Mogitate range, the Deep Moist range also provides adequate moisture to the lips. And it's lightweight formula rests well on the lips not giving the user a sticky, heavy feeling. Available exclusively at all Watsons stores, the Mogitate Kajitsu lipbalms are retailing for S$5.90 each while the Deep Moist lipbalms are retailing for S$7.90 each. Try the Mojitate Kiajitsu & Deep Moist lipbalms today too & share your experience story to stand to win attractive prizes! 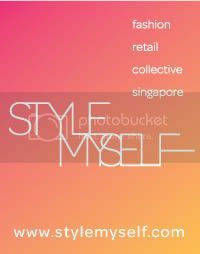 Just purchase the lipbalm, try it and post your experience onto HERE.